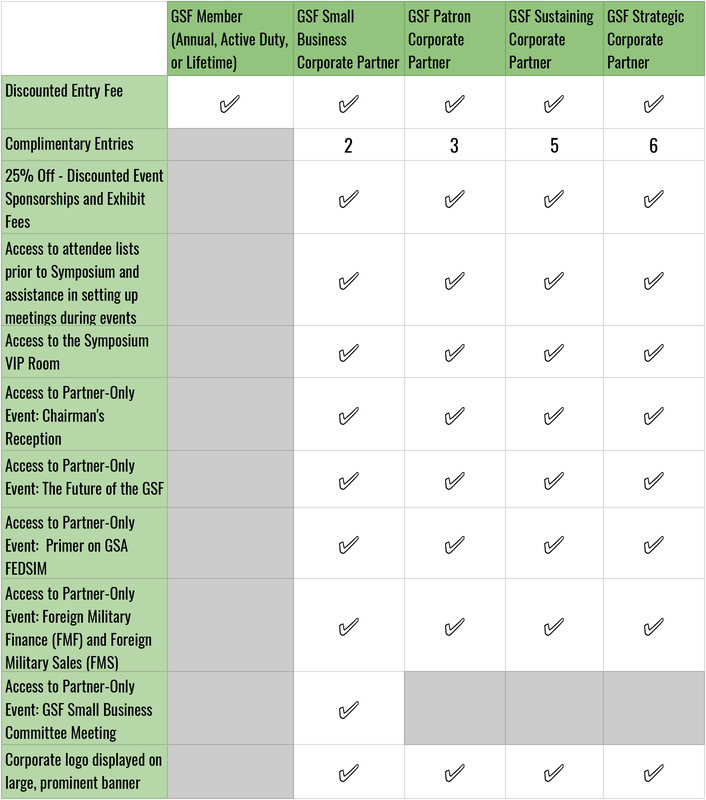 Global SOF Foundation Members and Corporate Partners get discounted rates and other perks at the Symposium. There are separate and unique cancellation policies for Symposium registration and hotel registration. Attendees are responsible for becoming familiar with all cancellation policies. Symposium registration cancellations after COB Monday, February 18, 2019 are NOT refundable. Requests for cancellation before COB Monday, February 18, 2019 are subject to a 10% cancellation fee. Please contact info@globalsofsymposium.org with any questions regarding your registration.